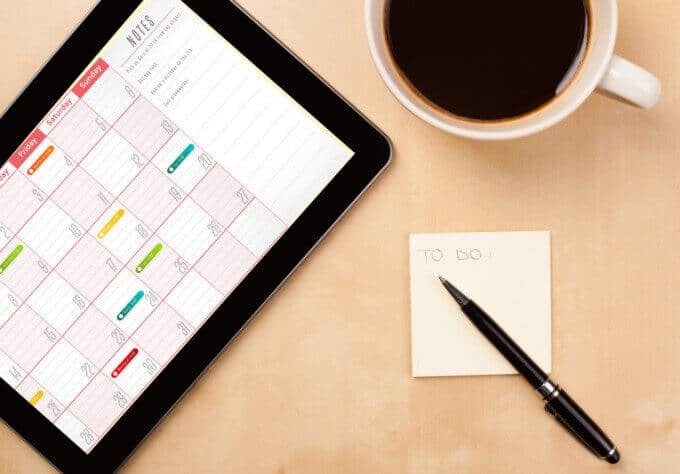 When it comes to marketing and especially retail, it is important to be on top of key events and their dates throughout the year. Planning ethnic field, experimental marketing, or PR work in advance is beneficial because it creates a good amount of time ready for you to maximise your resources which will boost your business potential. We have created this easy to use calendar which features the key dates in the last quarter of 2017. This includes multi religious and sports dates, and other well-known dates across the year so you will never miss out on a great opportunity.